New tab themes about the fictional character Spiderman, a comic book superhero created by Stan Lee and Steve Ditko and featured in Marvel Comics publications. These themes are made for fans of this superhero, especially fans of movies in which Spiderman is main character. 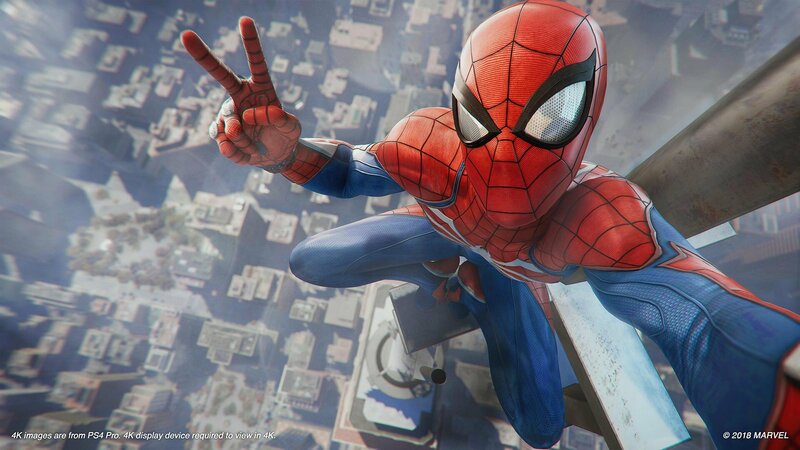 Critics have written “Not only does Spider-Man provide a good dose of web-swinging fun, it also has a heart, thanks to the combined charms of director Sam Raimi and star Tobey Maguire”. New tab themes with wallpapers of the Spiderman – made by fans who like Spiderman movies. We hope you enjoy your browsing experience and feel free to share with your friends.